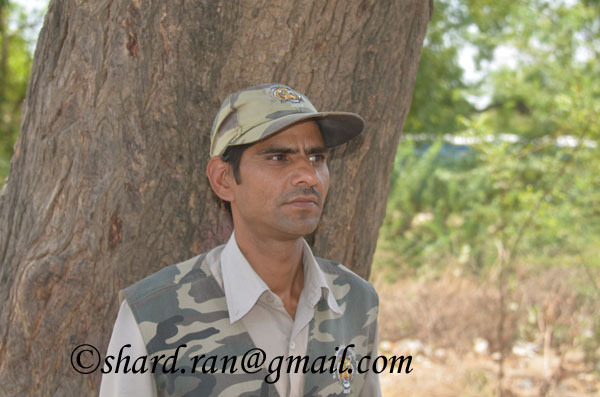 Presently working in Ranthambhore Natioanl Park as nature guide 2007. Brij sir is an amazing guide. He is an encyclopedia on ranthambore. His knowledge and understanding of the forest shows his love for the animals and birds alike.